Cut one side of mouth and scoop out pulp with the help of a tea spoon or knife. Mix fried coconut with mashed potato, chopped cashew nut, mango powder, roasted spice powder, salt and sugar to taste. Stuff mixed ingredients in each of every parwal. Heat oil and fry them in slow four till parwal turn golden brown. Keep stuffed and fried parwal aside. Heat oil and put the fire slow. Add mixed gravy paste and sauté. Add half cup of water and let the gravy boil. Add fried stuffed parwal and mix well with gravy. 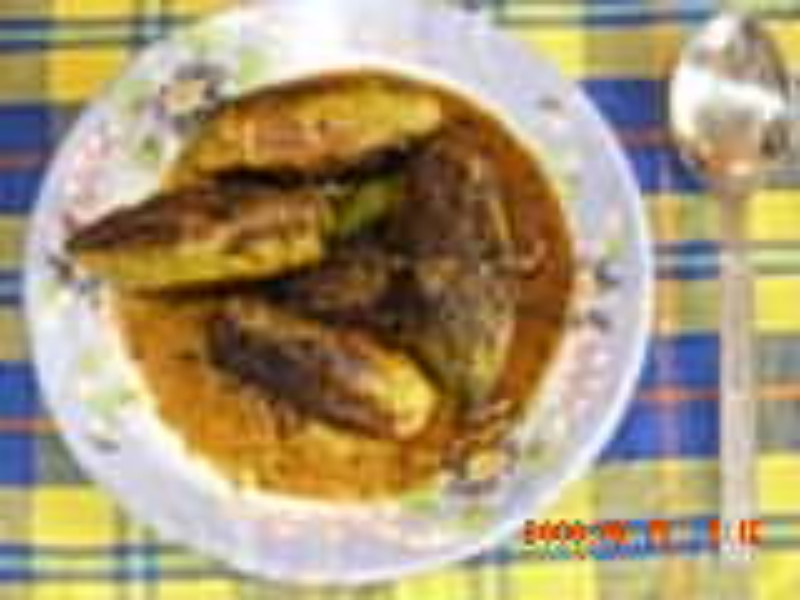 Your recipe look good i will try to cook .As we find the parwal expansive here ,we can use same recipe with kerala.